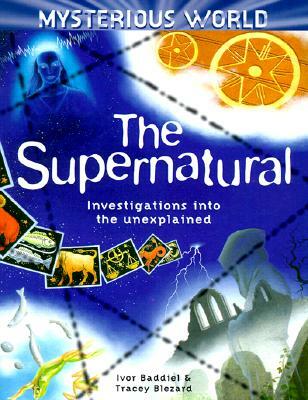 Older children will be fascinated by these color-illustrated examinations of mysterious events. Books guide young readers through mysteries in an accessible and sensible format. The events might be mysterious, but many could have natural explanations -- while still others might be elaborate hoaxes. Or perhaps unexplained and mysterious forces really are at the bottom of some mysteries "What Science Says" information boxes and "What Do You Think?" question boxes let readers examine the evidence in each case, then draw their own conclusions. Do ghosts exist or are they figments of the imagination? Why are clairvoyants sometimes asked by the police to help solve crimes? Young readers can examine the evidence, then make up their own minds. Description: """Ghosts?, clairvoyants?, telepathy? - Examine the evidence, look at the clues, think about the theories, read what the scientists say and ask yourself some questions - then make up your own mind."" Gift quality. As new-gift quality!" 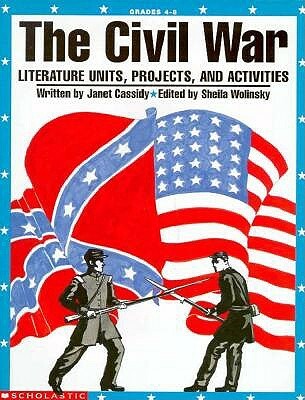 "The Civil War: Literature Units, Projects, and Activity"